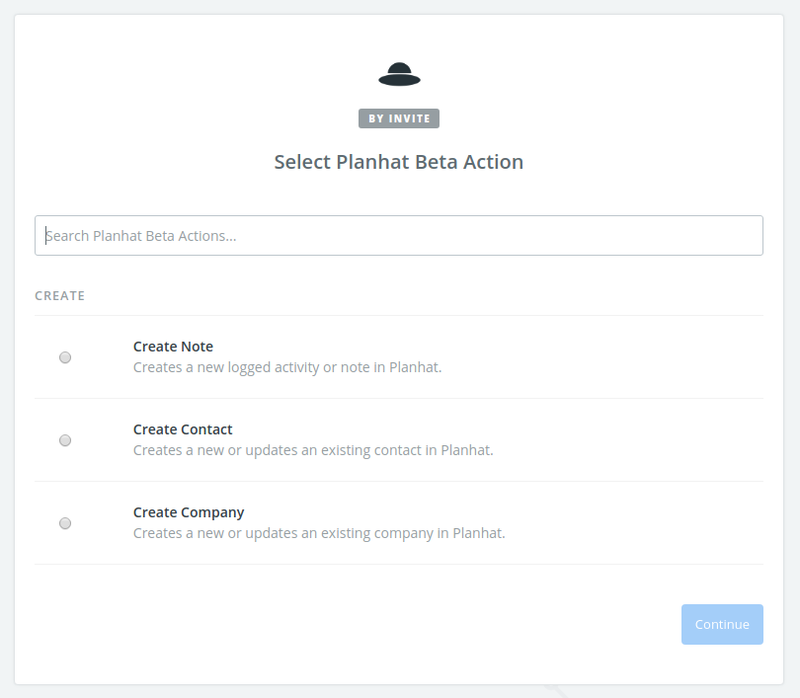 The Zapier integration with Planhat is currently in beta - so you can use Planhat as an app in your Zaps using this invite link. We're working on adding more actions and triggers! 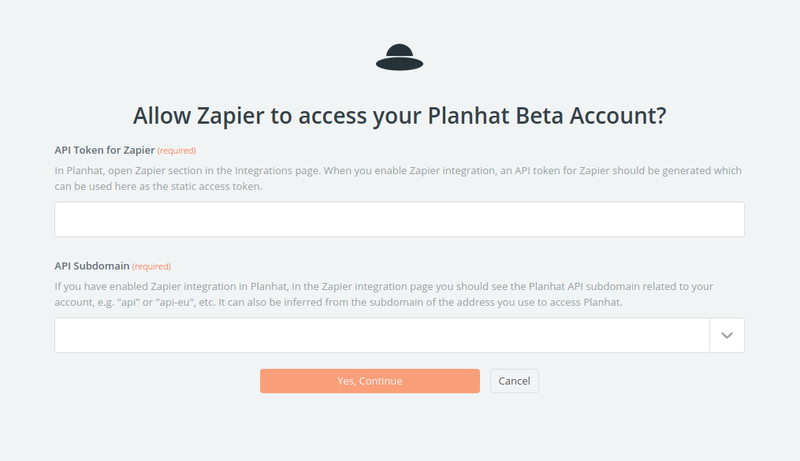 Before setting up Zaps with Planhat, you should first enable the Zapier integration in Planhat: Settings > Integrations > Zapier. After enabling the Zapier integration, in the same page you can see an access token which can be used for authorizing Zapier requests to Planhat. Also you can see the API subdomain that will be used by Zapier in Planhat URLs. 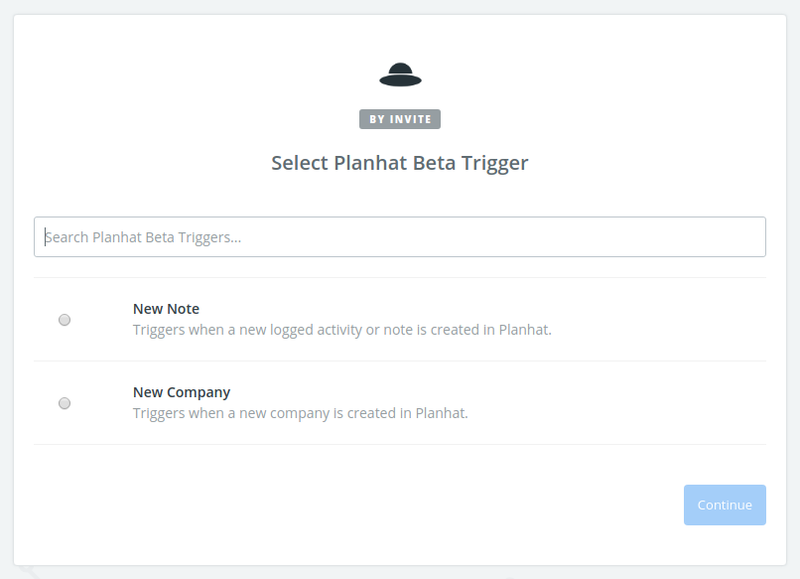 It is good to remember that Zapier works a lot like a trigger in Planhat: "if this, then that" type of logic.